Propel your mindfulness practice from the cushion into the world. Modeled after a practice in Buddhist monasteries, Mindfulness Bells are a powerful practice to remind you of your intention to be mindful. Activate the Mindfulness Bell and it sends you gentle reminders randomly throughout the day. Turn it on, then as you're going about your day, a bell and notification will remind you to be mindful of what you're doing at a random intervals between half an hour and an hour and a half. Great for reminding yourself of your mindfulness practice while at work, commuting, at school or wherever your life takes you. • Get randomly timed mindfulness bells throughout the day. • Selectively enable the default Mindfulness Messages. • Adjust the timing of the random bell, use the slider in the settings to find the timing that's right for you (see below). 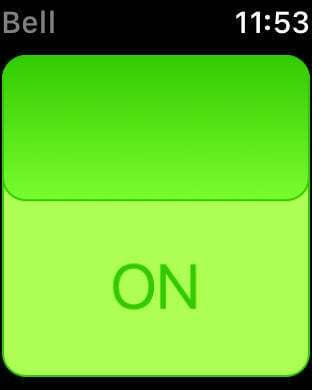 • Choose a time to automatically turn the bell off. 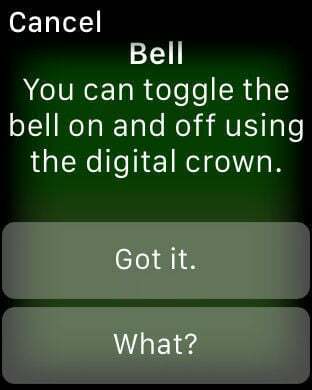 • Apple Watch app, let's you control the bell from your wrist. • Temporarily mute the bell from the bell notification. • Siri Shortcuts, turn on the mindfulness bell on or off from the Shortcuts app. • Schedule repeating Quiet Hours that will mute the bell when you know you'll be busy. • Create custom Mindfulness Messages. • Use your calendar to automatically mute the bell while you're in a meeting. Make sure you're doing all you can to get your mindfulness reminders, go to http://lotusbudapp.com/support to find out more. If you're looking for a timer to time your meditation practice check out our other app Lotus Bud Meditation Timer.